Are you a professional person or a business owner? Find answers to tax questions in our members area. 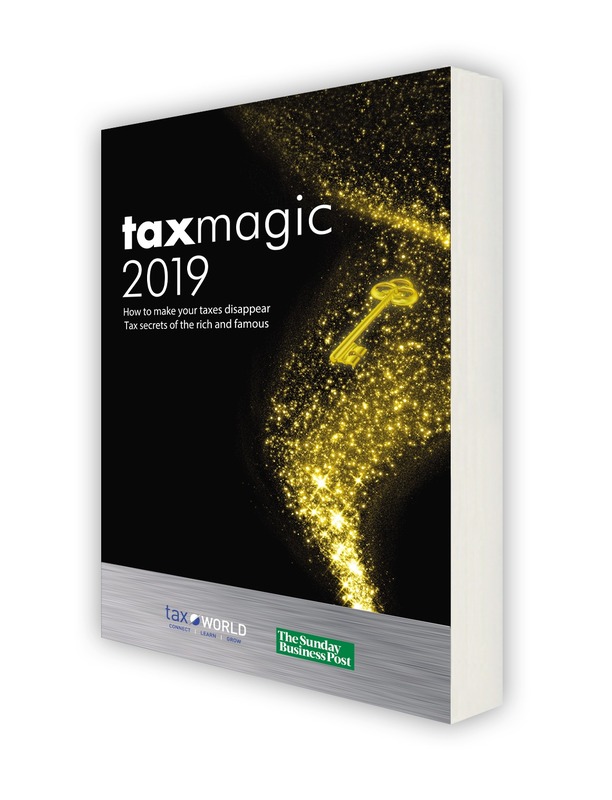 Our tax magic seminar was a success! Learn more about available online courses and next seminars coming up.